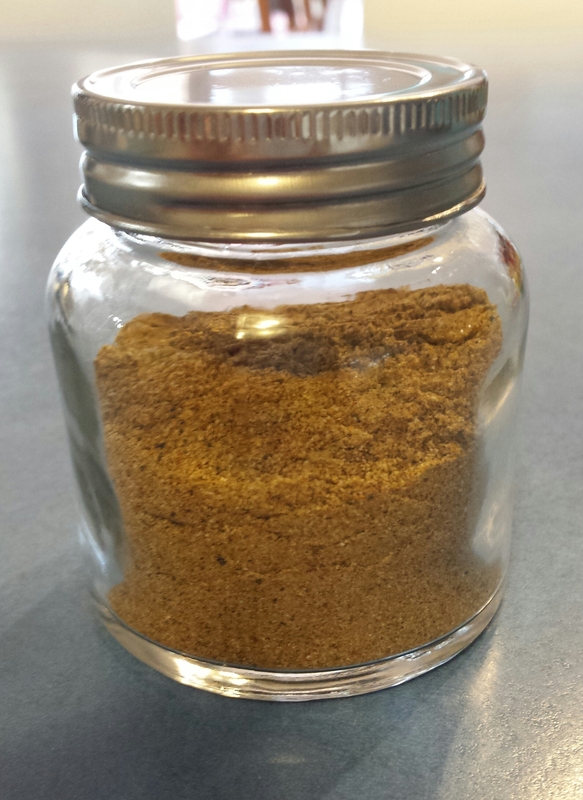 I have adapted this seasoning from this one at the Thermomix recipe community. We use it for Tacos, Nachos, Meatballs, on our Mexican Steak and in our Salsa Chicken. Place all ingredients in a high powered processor (I use my Nutribullet for ease of clean up!) and grind until fine and well combined. (Speed 9 for for 30 seconds in a Thermal Cooker). Or you could also use a mortar and pestle. I usually make a double or triple batch and store in a jar in the freezer. Use 2 tbsp per 500g of mince.